CBM Company wishes you all the best for the New Year 2018 ! CBM wishes you all the best for 2018 ! 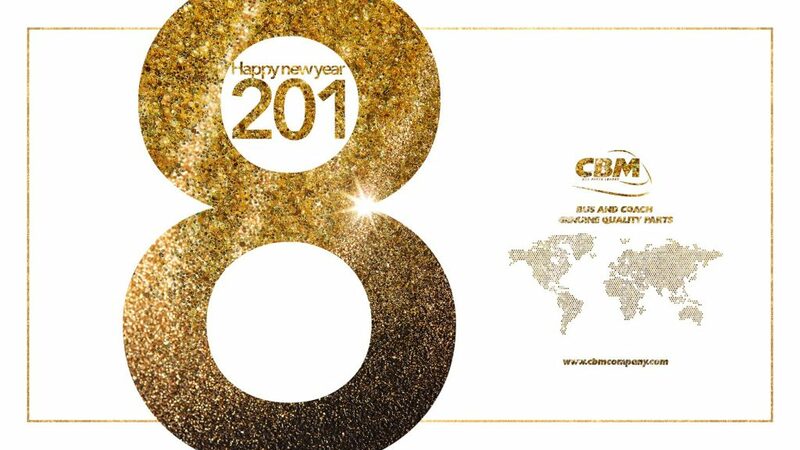 From France, Germany, Italy, Spain, Poland, Czech Republic, Australia, the USA and Canada, the entire team of CBM Company thanks you for your trust and sends you our best wishes for the New Year. You have 2018 good reasons to call upon us to go even further, without worrying about a breakdown !